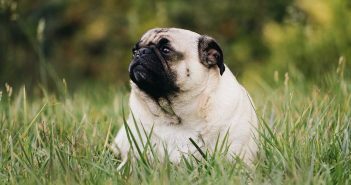 You are at:Home»Posts Tagged "pet nutrition"
Is Medication the Answer to Helping Your Overweight Dog Lose Weight? You want the very best for little Lucky, from his toys to his dog food. However, if Lucky isn’t getting all the nutrients he needs each day, he may not enjoy the best of health. 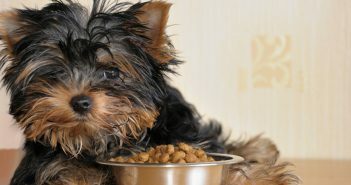 In this article, we’ll help you understand what’s in your dog’s bowl, along with 5 nutrients he might be missing out on. We will also explain how you can supplement these nutrients to keep Lucky as happy and healthy as can be. Before we start, please remember to check with Lucky’s veterinarian before adding any supplements to his diet. Giving Lucky too many supplements or the wrong supplements can be dangerous. With many options for your pet’s food, it can be difficult to choose which is best. As we all know, price doesn’t always guarantee quality, and self-proclaimed quality isn’t always true either. Unfortunately, these days many of the marketed pet foods are full of things that can be harmful to your pet. 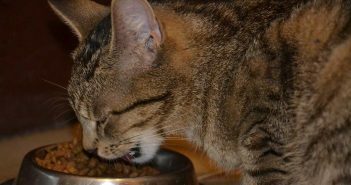 ProbioticSmart.com outlined six important things to remember before purchasing your pet food in the article found here. 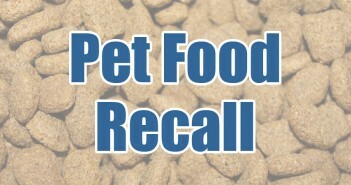 FOR IMMEDIATE RELEASE – August 3, 2010 – Merrick Pet Care, Inc. of Amarillo, Texas is extending its July 2,2010 recall of 10 oz “Beef Filet Squares for Dogs (Texas Hold’Ems)” pet treat (ITEM # 60016 LOT # 10084TL7 BEST BY MARCH 24, 2012) to also include 83 cases of “Texas Hold’ems” (ITEM # 60016 LOT # 10127 BEST BY MAY 6, 2012) because they have the potential to be contaminated with Salmonella. Salmonella can affect animals and there is risk to humans from handling contaminated pet products. People handling the treats can become infected with Salmonella, especially if they have not thoroughly washed their hands after having contact with the chews or any surfaces exposed to these products. Consumers should dispose of these products in a safe manner by securing them in a covered trash receptacle. Does your dog need help getting up the stairs? Does your cat have difficulty jumping up onto your lap? Are your pets stiff and lacking energy in the morning? Unless you have acquired loving pets equipped with super powers, then you’re well aware that pets, just like us, are susceptible to getting arthritis and joint stiffness problems as they age. Can the dreadful signs of joint deterioration and arthritic symptoms be treated naturally? Maybe! Stephanie Evans of Bottled Fitness thinks so. 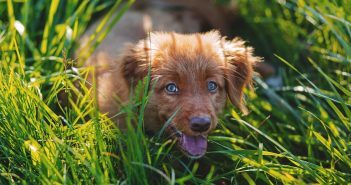 She’s written to tell us all about Joint “Rescue” Chewables, a homeopathic pet remedy for dogs or cats suffering arthritis or other joint problems.